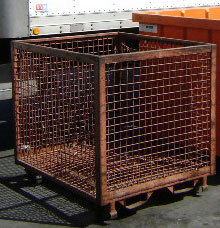 3 YARD Container not shown & does not have slots. 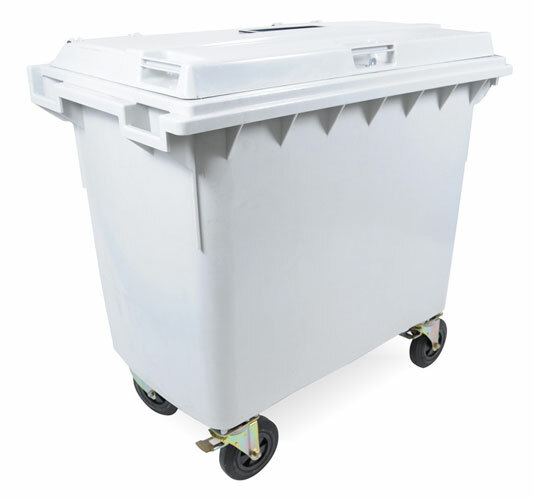 We will also collect storage boxes upon request at your site or any off site facility within the counties we service. 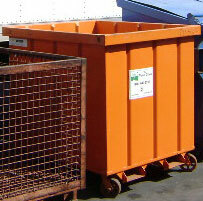 For a large scale recycling service. 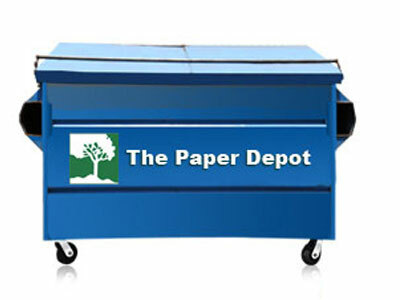 The Paper Depot can supply you with a choice of the following containers. 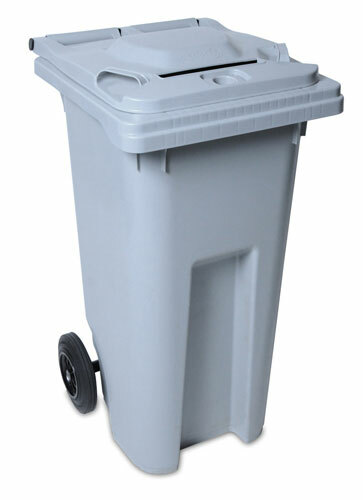 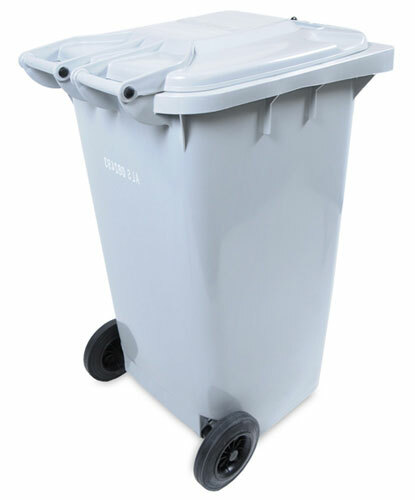 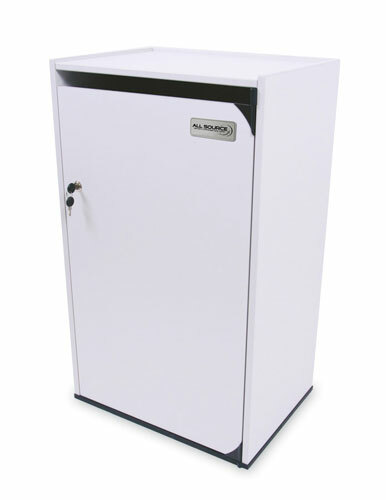 For non confidential office paper we provide in office collection containers. 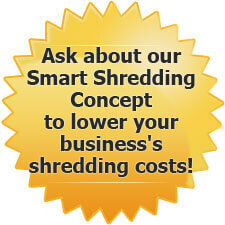 Please call for more information regarding small business weight requirement.